You’ve made your list and you’ve checked it twice, now it’s time to get busy and spoil your dog this holiday season. There might have been a few incidents involving a chewed up pair of shoes or a midnight howling session, but your pup is still very much on the nice list. To show him how much you care, now is the perfect time to treat him to fun new toys and yummy snacks. iHeartDogs has spent all year looking for the perfect presents to put under your tree. There’s something for dogs that like to sniff, tug, and fetch, and we didn’t forget our furry friends that love a good snack. Start and finish your holiday dog shopping with this list. When you buy this cute fleece blanket for your dog, you also help iHeartDogs in our campaign to Give Warmth™ to shelter dogs across the country. One blanket sold means one blanket donated to a dog in need. 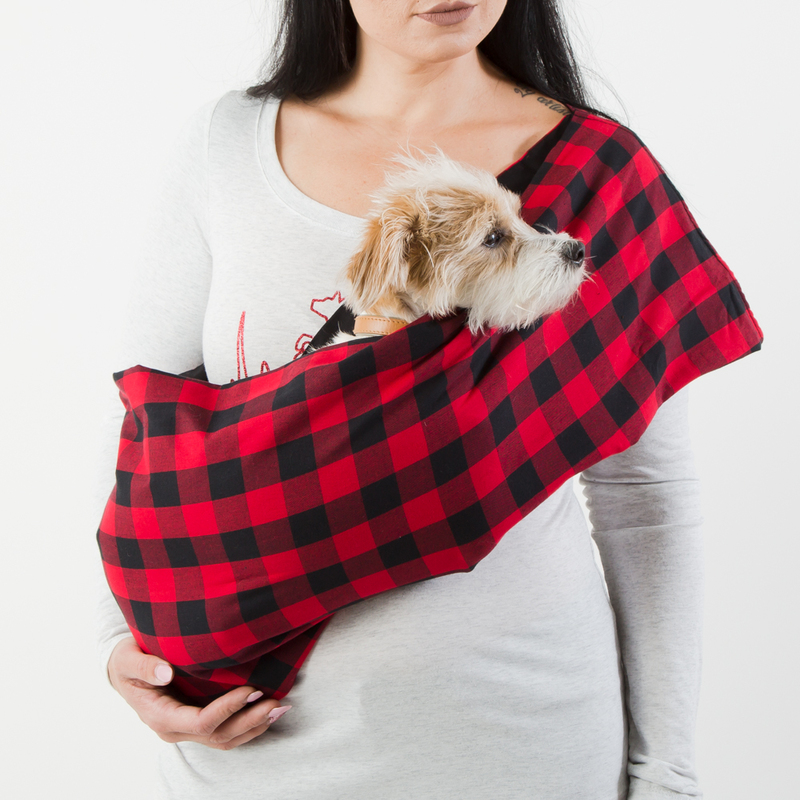 It’s the perfect gift for getting cozy with your favorite pooch. Does your dog love to rip apart his toys? If yes, he needs a Destroy-A-Saurus. This fun, heavy-duty toy has reattachable limbs so your dog can pull and rip to his heart’s content. All you do is reattach the legs, and the fun starts all over again. 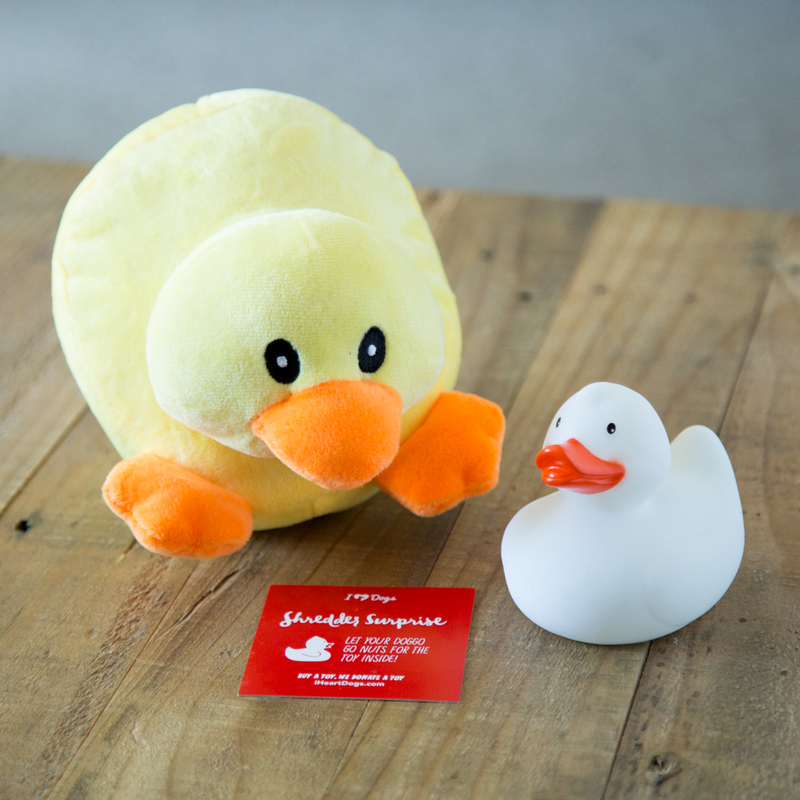 Through Project Play™, the purchase of this toy donates another toy to a shelter dog. Dogs need mental exercise just as much as they need to go on walks and play fetch. This Raccoon Hide and Hunt plush toy is guaranteed to get your dog thinking. He’ll have fun figuring out how to get his little furry “friends” to come out and play. It’s a brain game that plays on your dog’s natural instinct to hunt. What better way to spoil your dog this holiday than with a brand new bed? 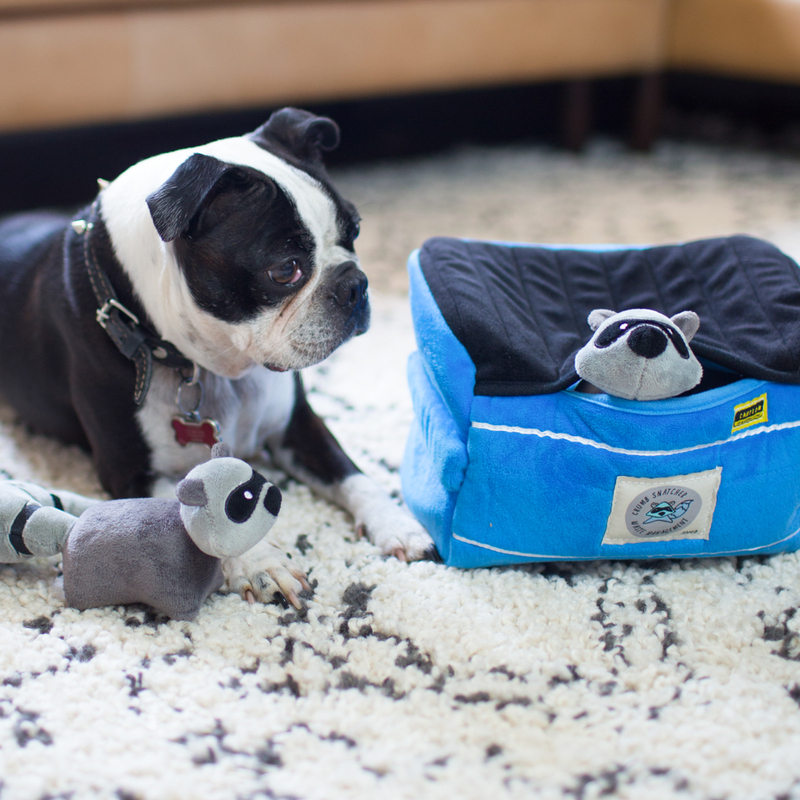 Your dog will be living in luxury with a Faux Fur Memory Foam Bed from PACK&DEN. With stabilizing orthopedic foam layers, this bed is ideal for senior dogs and dogs that love nothing more than a nice long nap. Your dog will sleep easy, and you’ll love how this bed also doubles as stylish home decor. 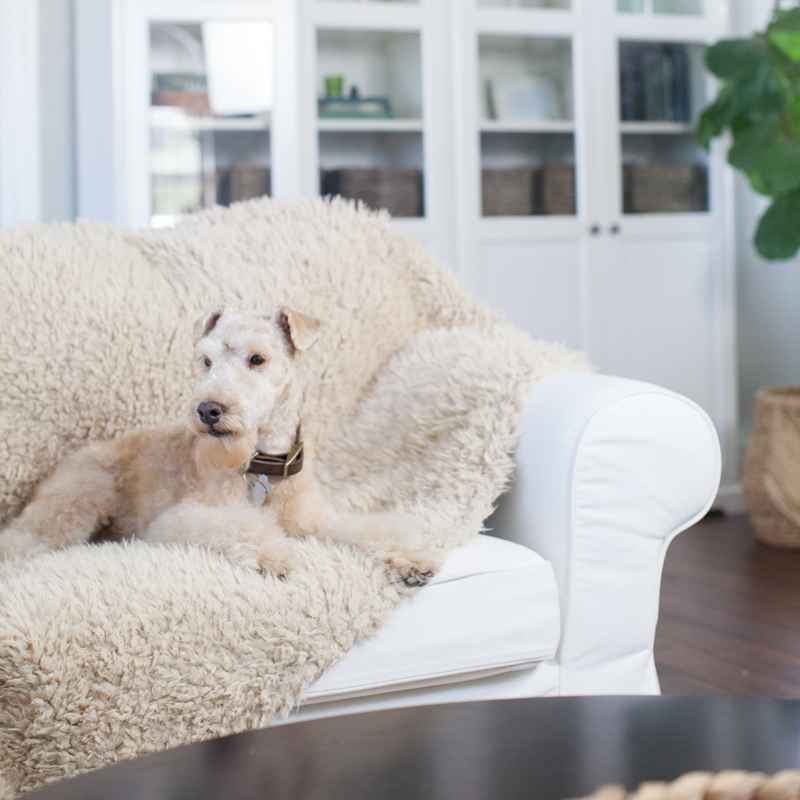 People that don’t let dogs on the furniture must not know about the Faux Llama Throws With Odor Control from PACK&DEN. These babies are crazy comfortable, and they come with an Odor Trapper bag featuring odor eliminating activated coconut charcoal, and an aromatherapy felt heart insert to use with your favorite essential oils. Not only will your dog be allowed on the couch, he’ll also be lulled to sleep with the calming scent of aromatherapy. Don’t be fooled, dog dental sticks are NOT the canine equivalent of getting socks for Christmas. These triple action dog treats fight plaque, control tartar, and freshen breath. Above all, they taste great. Your dog’s tail will start wagging every time you bring out the bag. It’s the gift that spoils your dog and protects his health all at the same time. One of the best ways to spoil your dog this holiday season is to supply him with all his favorite chews. If he hasn’t tried single-ingredient dog chews like beef trachea, lamb pizzle sticks, or lamb ears, he’s missing out. 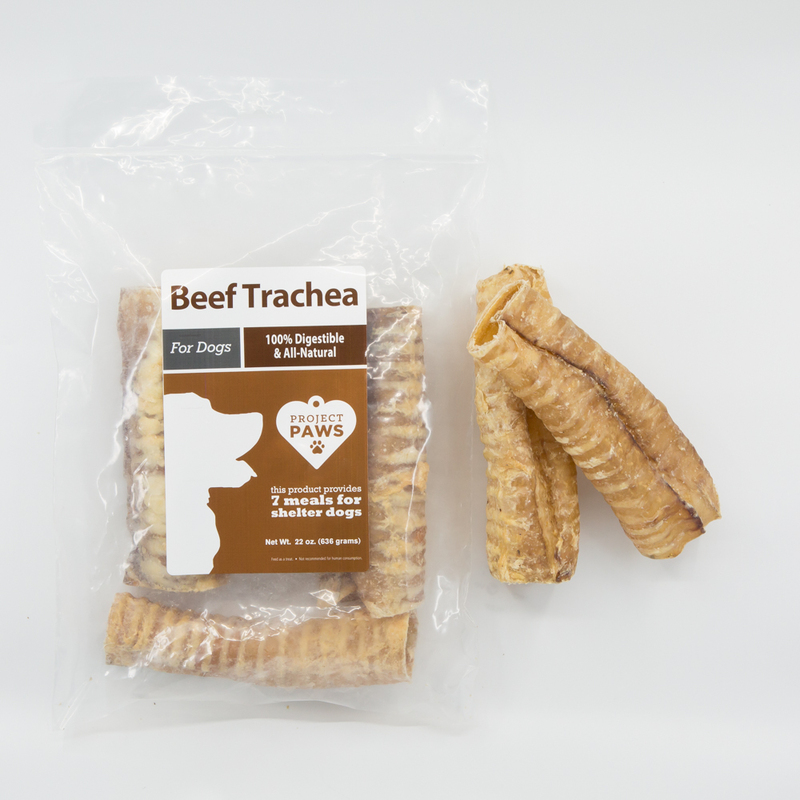 With no preservatives or artificial ingredients, these treats are packed full of vital nutrients, and most important to your dog, they’re delicious! 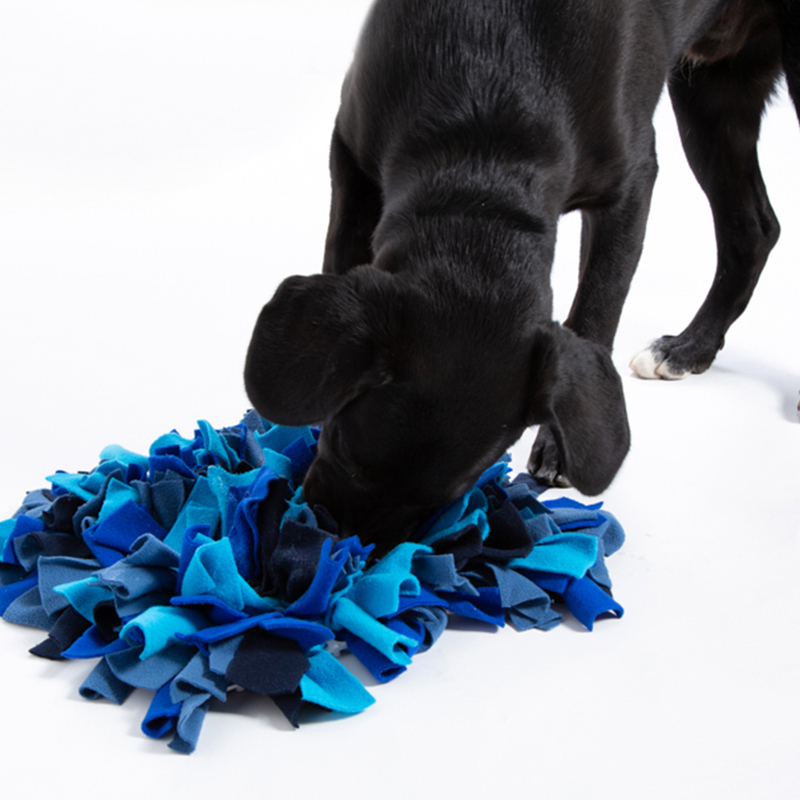 The Sniff Diggy™ Nose Work Mat looks like some kind of weird shag rug, but it’s actually hours of fun for your super sniffing dog. All you have to do is sprinkle some treats in the fabric. Your pup will go nuts sniffing and snuffling to find every crumb. It’s a great game for when bad weather keeps you inside or you need to exercise your dog’s brain. 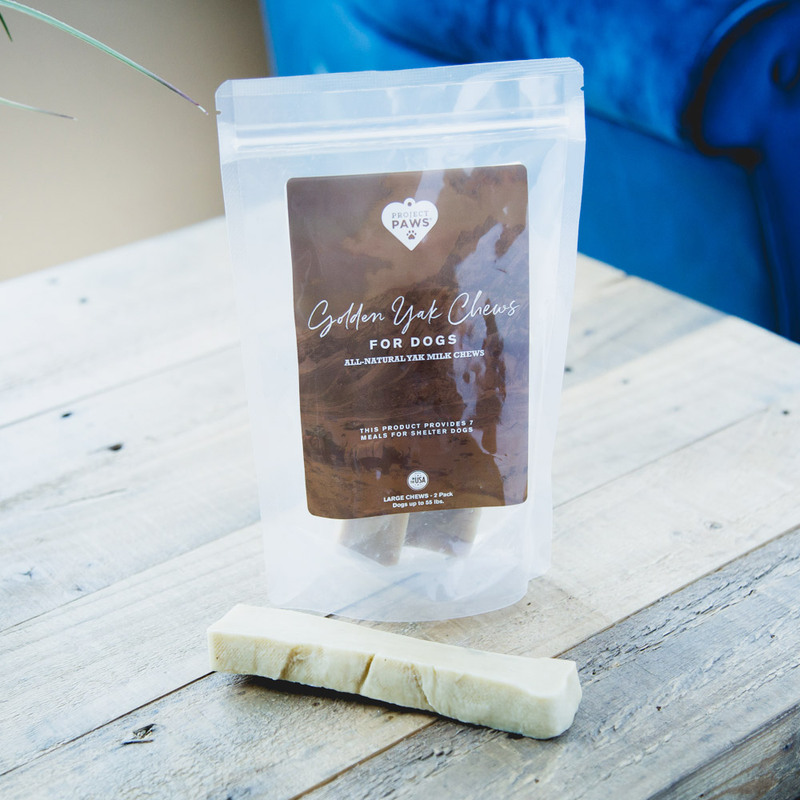 Bones are okay (as long as you know which ones are safe), and treats like bully sticks are all right, but these Golden Yak™ Himalayan Chews will be your dog’s new favorite. They’re made from yak and cow’s milk that is first made into cheese and then sun dried until it’s hard. 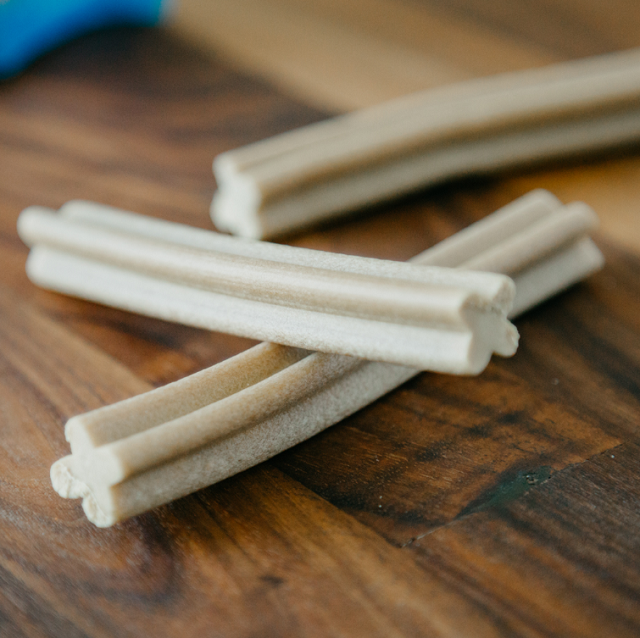 Unlike other kinds of dog chews, these hardened cheese sticks can last for days. They’re safer than bones, and the chewing action is great for cleaning your dog’s teeth. Nothing says spoiled like being toted around in your own personal cocoon of coziness. That’s exactly what these Aromatherapy Dog Carrier Slings are all about. 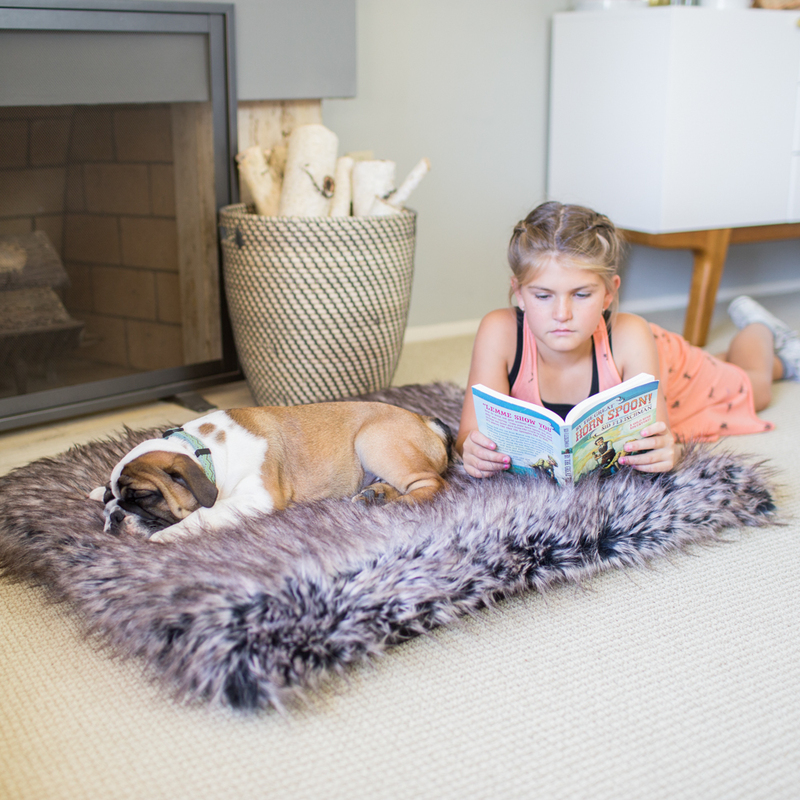 Your pup will feel happy and comfortable cuddled up against his favorite person, and with a felt heart insert to be used with pet-safe essential oils, he’ll feel more calm and relaxed than ever before. The slings come in several different fabric designs so you can pick one that matches your pup’s unique personality. Toy shredders of the world raise your paws! For one reason or another, dogs love the feeling of ripping out a plush toy’s “guts” and spreading the carnage through the house. It’s great fun for your dog, but not so much for the person who has to keep buying the toys. 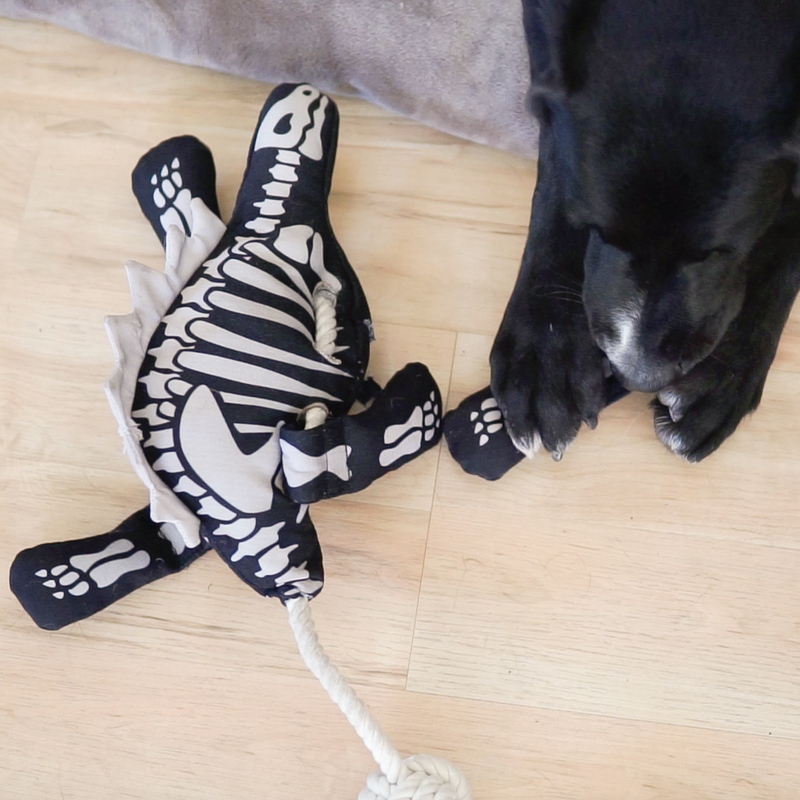 With this Shredder Surprise toy, your dog gets all the fun of disembowelment without the mess. Inside this duck, there’s another duck! Two toys in one for hours of fun. It’s a mushroom, it’s a tennis ball, no it’s a Portoballo™! This odd-looking little ball is exactly how you’re going to spoil your dog this holiday. It’s a reinvention of the ball, and it’s taking over toy bins everywhere. There’s a space in the bottom where you can stuff in treats to make it even more fun. The abnormal shape makes this thing bounce in unpredictable ways, and your dog will burn plenty of energy trying to track it down. The gift of good oral hygiene is always best given in the form of a fun new toy. 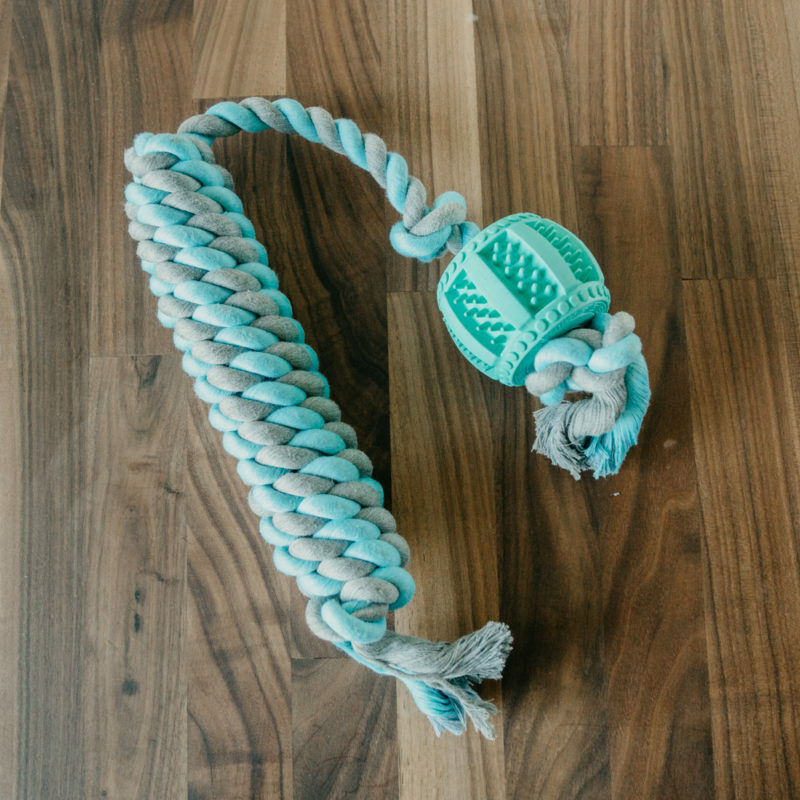 The Flossy Tossy™ dog toy will help keep your pup’s chompers nice and clean, but he’ll be more interested in all the chewing and tugging he’s bound to do with his new toy. The all-natural cotton rope acts like floss to scrape plaque out of those hard to reach areas in your dog’s mouth. 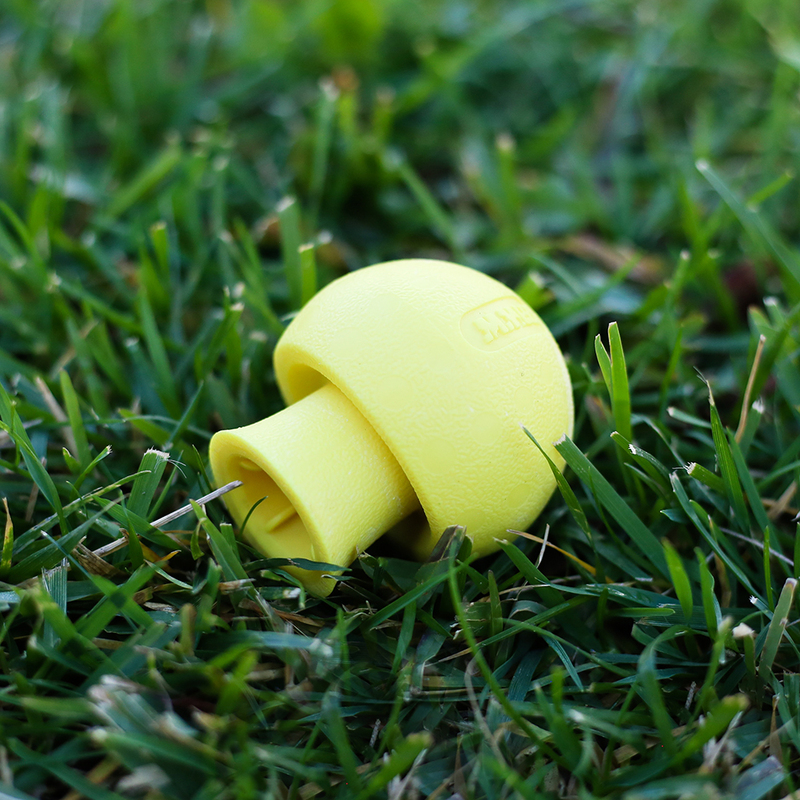 And the non-toxic rubber is textured so it cleans your dog’s teeth while he chews and plays. Best yet, every Flossy Tossy™ purchase donates a toy to a shelter dog in need.